Pristine! 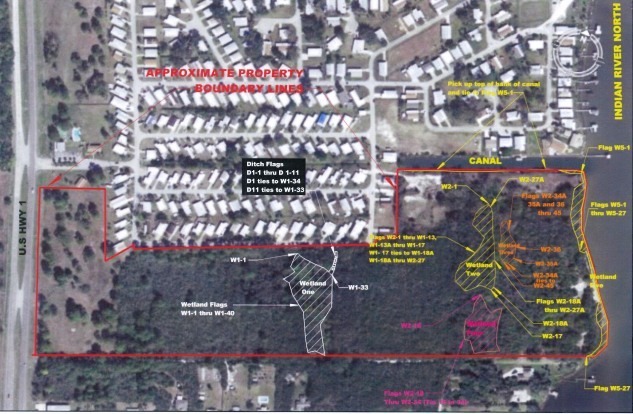 41.89 acres stretching from us-1 to the sandy beaches of the indian river/intracoastal waterway. mature trees, 1000 feet of sandy beach and bordered by over 520 feet of deep water canal! one of the last large parcels of direct riverfront properties available. zoning allows for a variety of uses. recent survey and preliminary land studies available. property has been annexed into the city of edgewater. seller is willing to consider “creative financing” or holding a first mortgage. imagine the possibilities! this is the best of the best, a developers dream!! Previous Listing50+ Parcels Magnificent! !Next Listing“ROCK BOTTOM PRICE” – THREE BUILDINGS – $2,800/Month Lease INCOME!! !